I know there is a general discussion thread here on the subject - but this one is posted to be able to set up the event calendar and the clean post the event. 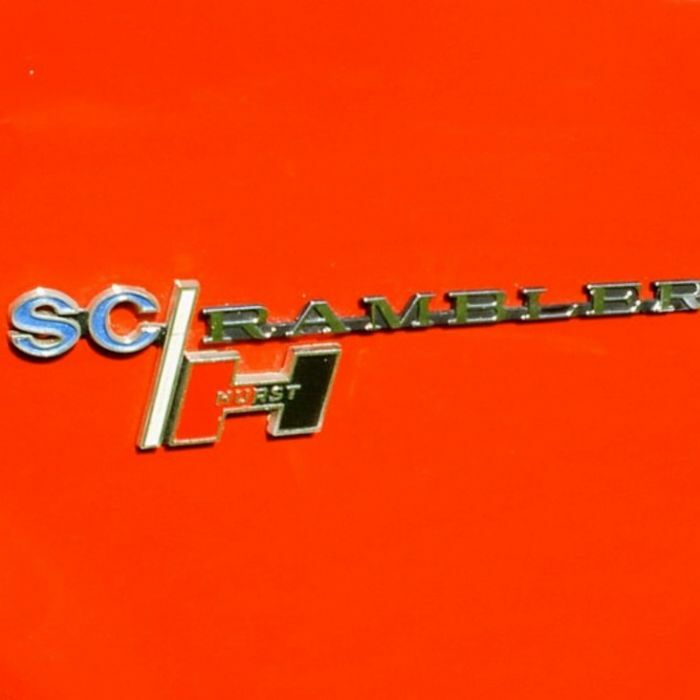 This event will be held at the original Chilson Family AMC Dealership in upstate PA (Lawrenceville, PA). 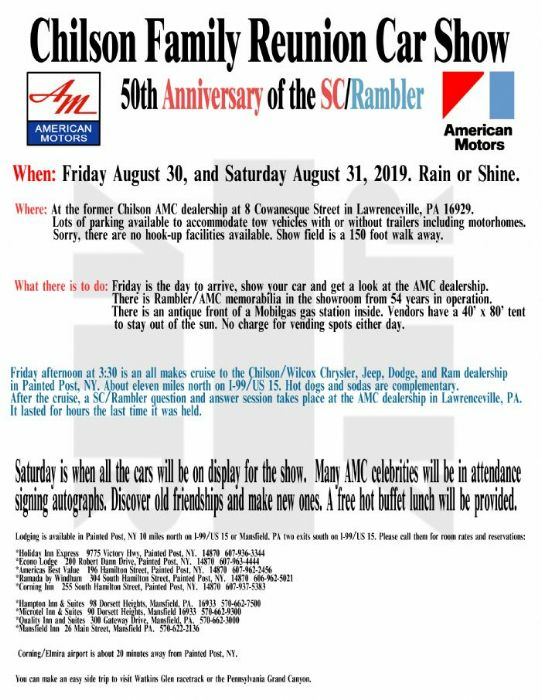 It will be the 50th Anniversary gathering for the 1969 SS/AMXs and SC/Ramblers. Please go here to "vote" your participation in this historic event. Help the planning team.